Create your perfect spa experience by layering these treatments with any of our Shala Indulgences, Intuitive Touch, or Body Renewal treatments, or enjoy one alone. Seasonal Special pricing is subject to change. 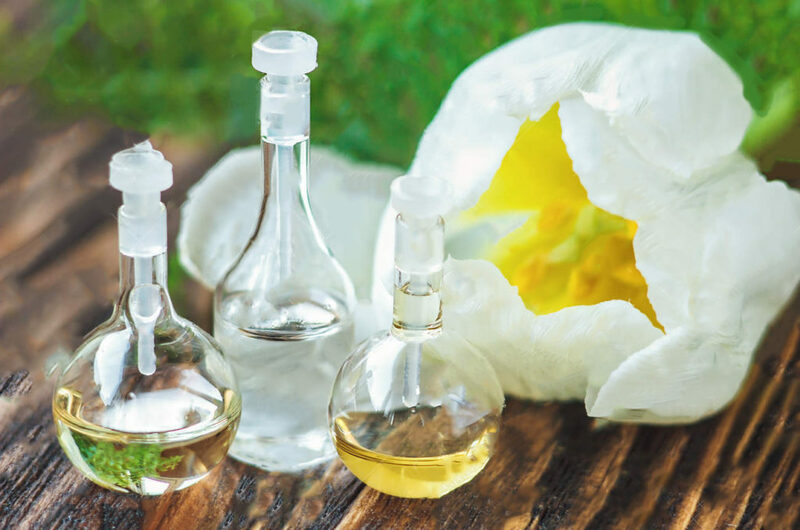 Designed to purify the skin through the marriage of western science and ancient plant wisdom. 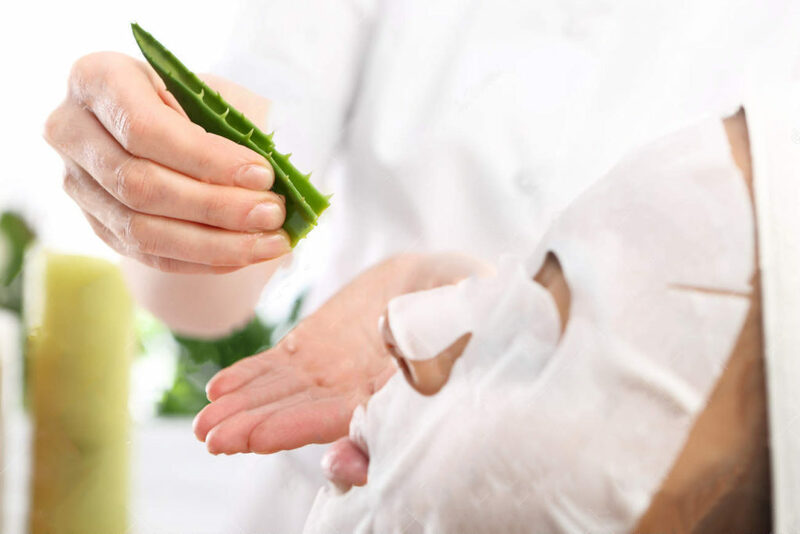 Purely organic ingredients are individually tailored to treat specific skin concerns. 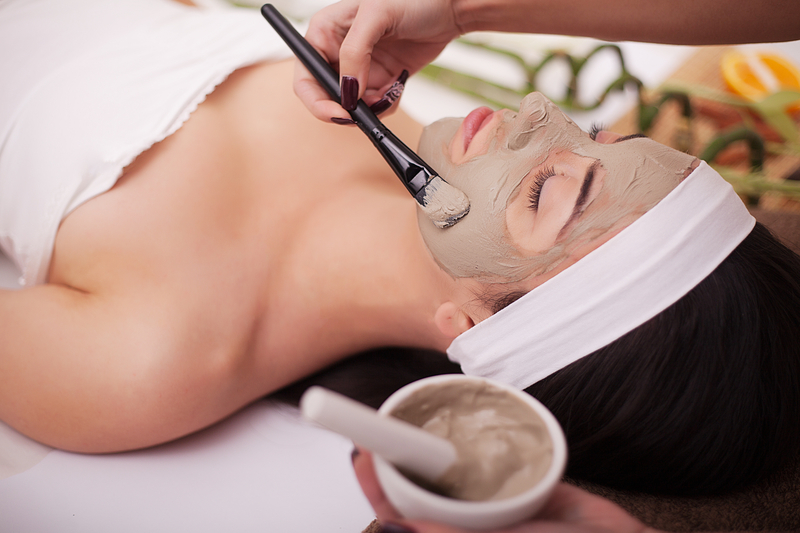 Facials incorporate cleansing, toning, exfoliation, appropriate masks and moisturizing. An invigorating scalp massage or foot therapy completes this tranquil experience. Hydrating Repair – for dry and mature skin to deeply nourish and rejuvenate. Honeysuckle extract and plant-derived anti-oxidants help with moisture retention and breathe new life into skin. Brightening – for dull skin, or skin with uneven pigmentation. A highly effective combination of fruit enzymes and extracts gently dissolve dead surface impurities, allowing nourishing oils to penetrate skin. Results will boost skin radiance, restore an even tone, improve dark spots and elasticity of the skin. Balance - for combination skin, works to re-balance, hydrate and revitalize all skin conditions for visible improvement. This facial instantly revives and brightens the complexion while helping to protect against environmental damage. Corrective – for acne prone and oily skin to extract and purify pores with anti-bacterial plant extracts, detoxifying clay and essential oils to reduce inflammation and irritation, providing active healing nutrients to lessioned skin. Slows down the signs of aging by increasing the production of proteins, collagen and elastin in hormone deprived skin. Organic anti-aging ingredients stimulate cell regeneration, strengthen, hydrate and defend the skin from free radical toxins, resulting in firm, smooth, supple and radiant looking skin. 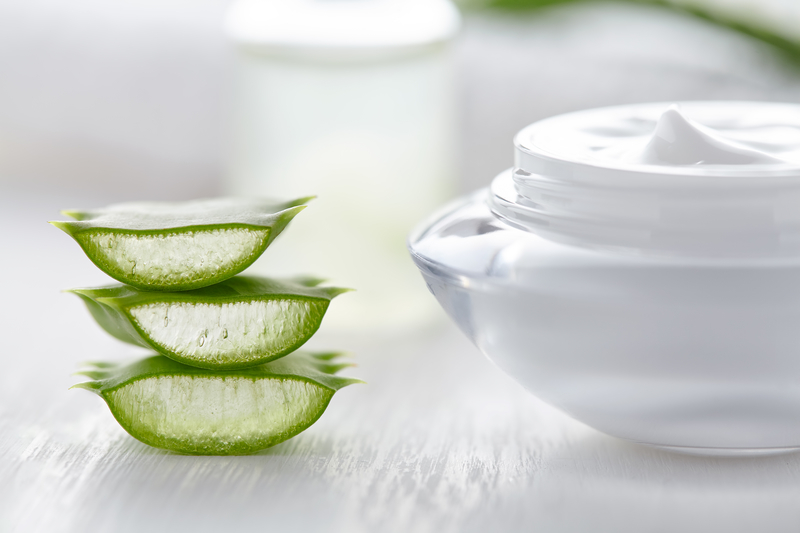 A facial to nurture sun damaged and mature skin with potent aloe vera and anti-inflammatory herb and plant extracts. The ultra-soothing and hydrating mask infuses the skin with moisture leaving skin soft, supple and glowing. A nourishing scalp and hair treatment complete this optimal treatment. An invigorating and revitalizing skin care therapy to draw out impurities, congestion and nourish the face. A cleanse, exfoliation and hydrating finish calm the face irritated by daily shaving and exposure to the elements. A soothing massage of the face and scalp brings the mind and spirit to a state of calm. A cleansing and moisturizing facial to refresh and renew skin while on the go. This non-invasive, new generation soft peel is an effective alternative to cosmetic surgery. High performance ultrasound technology exfoliates the scaly layers of the skin, followed by deep product penetration to render a luminous and healthy glow immediately. This facial regenerates collagen and elastin fibers, improving skin texture and tone; improves acne, congested and oily skin; and reduces pore size. A naturalist's alternative to Botox and fillers. Ultrasound technology allows deep penetration of serums and peptides into the cellular level to relax deep lines while firming and lifting the skin; reduces pore size; soothes inflammation and puffiness; and lightens hyperpigmentation. This is the secret to painless, safe and perfectly natural anti-aging. Recommended as an add-on to the Shala Tailored Facial or the Radiant Recovery Facial. For best results, a series of treatments is suggested.